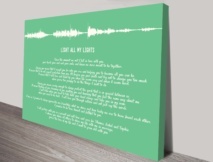 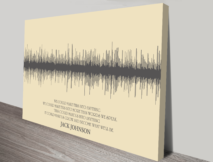 Create your own Personalised Soundwave Artwork using your own words, a favourite song, babies heartbeat, your spoken words, a poem or you can send us a sound recording of the words or sounds you’d like added and the colour scheme and design you’d like and we’ll do the rest. 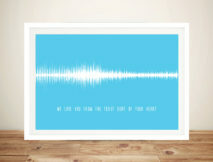 When choosing a song just add the song title you’d like and we’ll source the track and create the soundwave art. 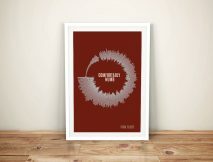 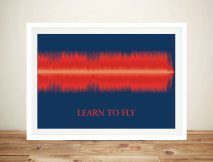 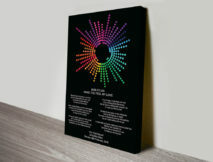 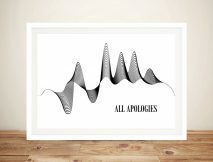 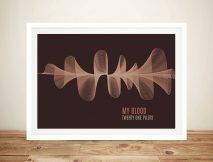 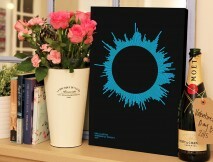 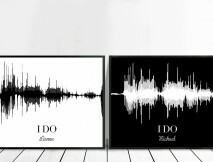 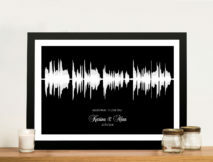 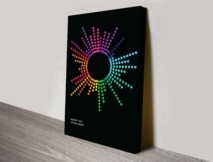 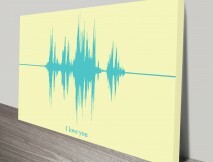 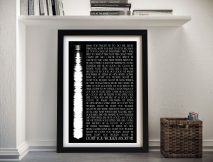 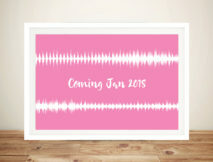 These sound waveform artworks make beautiful, unique gift ideas. 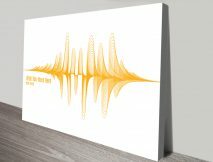 We have the largest selection of customised Sound Wave Art styles and designs in Asia, we can also create 100% custom design so if you’ve seen a design you like elsewhere we can recreate it for you. 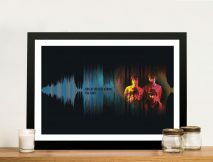 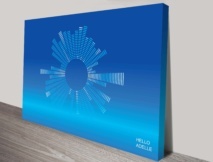 We’ll email you the sound wave art picture proof within 48 hours, usually much less. 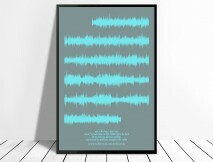 We have more than 20 great soundwave song artwork picture designs to choose from.